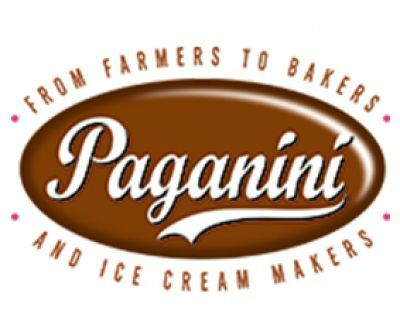 Paganini, a family-owned and operated Irish company, produces a full range of premium ice cream and frozen desserts for the food service sector. Tomas Murphy began making ice-cream on his family dairy farm in Wexford in 1990. More than 25 years later and all the raw milk for the ice-cream, cheesecakes and dairy desserts is proudly sourced from the free range Fresians on family farm in Coolhull, south Wexford. Paganini’s dairy and bakery produce a full selection of Irish dairy ice-cream, cheesecakes, pastries, gateaux and desserts for the hospitality and retail sectors. Innovation is core to the success of this dairy and bakery business as acknowledged when Paganini received The Innovation Award at the 2013 Bord Bia Food & Drink Awards.